"A SOUND STATE OF MIND"
AUM, / ohm / noun; sanskrit: "the sound of the universe". Aum Studio Productions is a boutique recording and production studio where the warm sound of analog audio meets the modern ease of the digital age. We provide unsurpassed recording quality at a price any artist can afford. 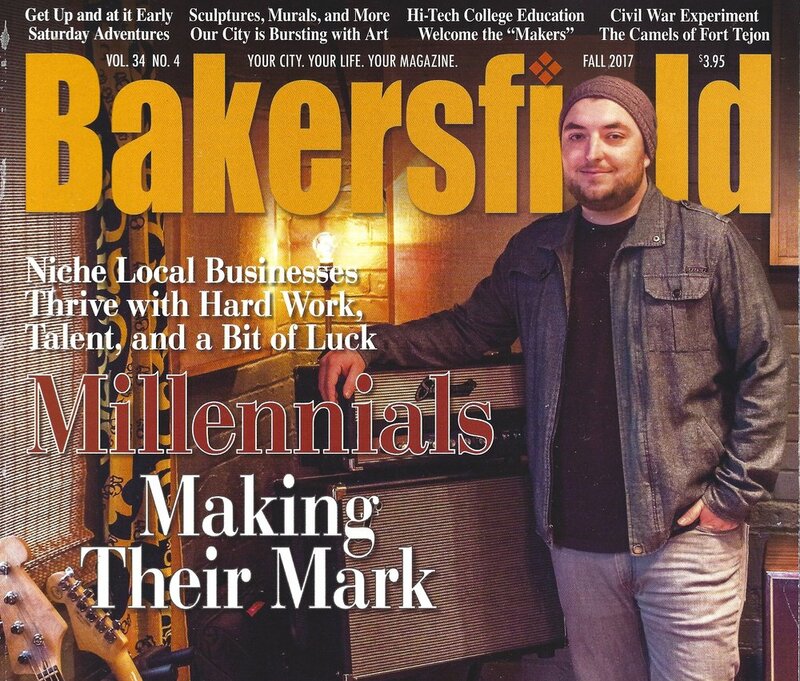 The studio is centrally located in the heart of downtown Bakersfield’s 'Arts District' and is owned and operated by professional engineer, musician, and producer, Brian J. Boozer. 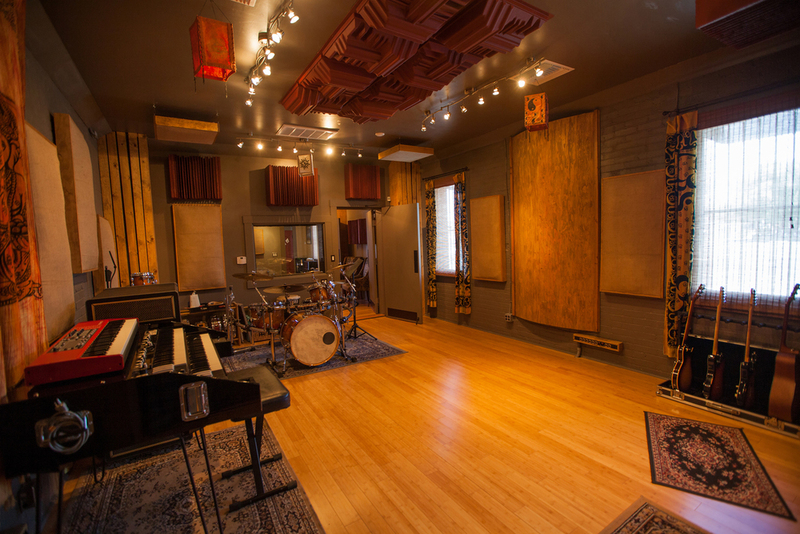 The studio features a considerable collection of cutting-edge and vintage equipment as well as custom designed rooms that achieve precise acoustic properties and sound. Established in January of 2002, Aum Studio was originally located in the historic Moronet Building in downtown Bakersfield, California. In the summer of 2007, Brian decided to close the studio’s doors as he was offered a position as the lead engineer and studio manager of American Sound Recording Studios (aka, ASR Studios). Over the following 3 years, he helped to design, construct, and open and operate the state-of-the-art facility. Unfortunately, due to the economic downturn, ASR Studios closed its doors in January of 2010. After the closure of American Sound, Brian decided to re-open Aum Studio. After several years of intense design and labor, Aum Studio is now fully reconstructed in an exciting & innovative new facility that is sure to impress both beginning and seasoned musicians of all genres. *An ideal solution for concerts, school events, and church services. Select works recorded and/or mixed by Brian Boozer @ Aum Studio Productions in Bakersfield, CA.